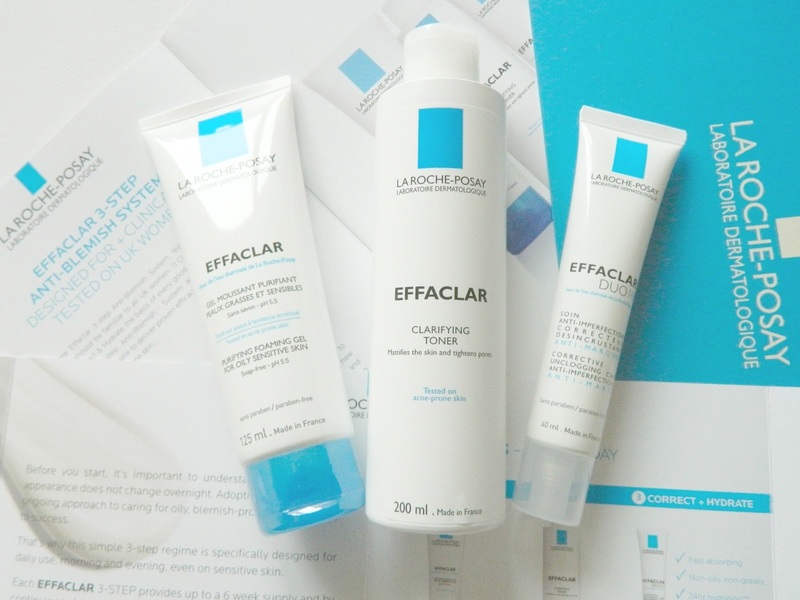 For a while now I have been using La Roche-Posay's Effaclar Duo+ anti-blemish cream to improve the look of my skin, so I was so very excited when this landed on my doorstep! The Effaclar Anti-Blemish System*, which is the brand's biggest launch of the year, provides everything you need for a three-step skincare regime (cleanse, tone, hydrate) with steps familiar to all women. I plan on doing an in depth review of this skincare set by La Roche-Posay once I've given it a fair trial, but I thought I'd give you a 'first look' as I know these products will be of interest to many of you! The set includes an Effaclar Purifying Gel Cleanser, an Effaclar Clarifying Toner and the good old Effaclar Duo+ anti-blemish cream. 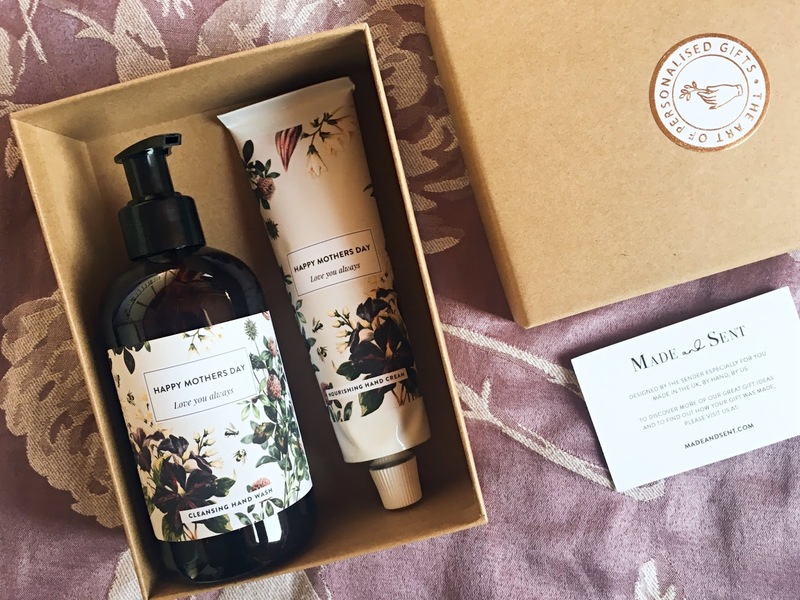 The products are designed to be used twice a day (morning and evening) with the aim of creating significantly clearer-looking skin within four weeks. I have been using the products for just five days and I've already noticed that my 'problem area' (around my chin) looks so much clearer, so I feel like it's already taking things in the right direction! I'm going to give it a couple more weeks until I share a full review, so I can talk about the results properly, but if you have already tried this set, be sure to let me know what you think. 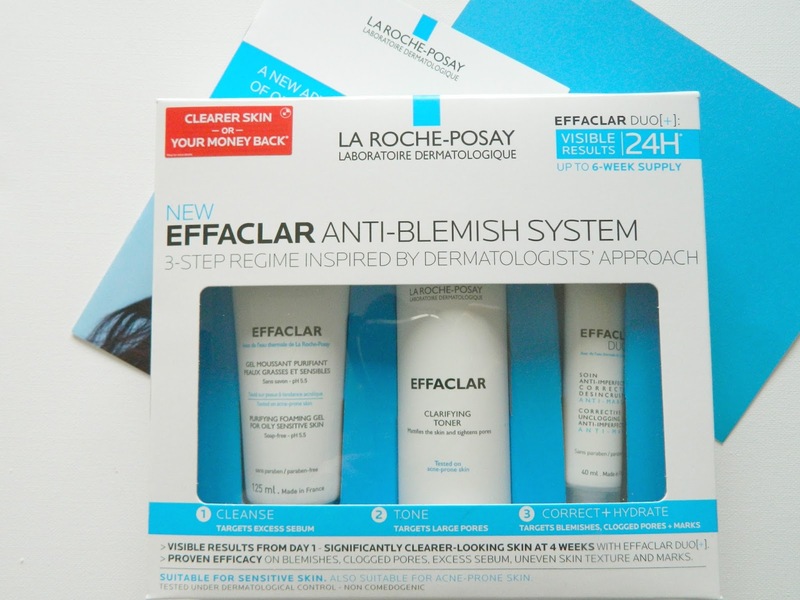 The La Roche-Posay Effaclar Anti-Blemish System is available from Boots for £32.50. 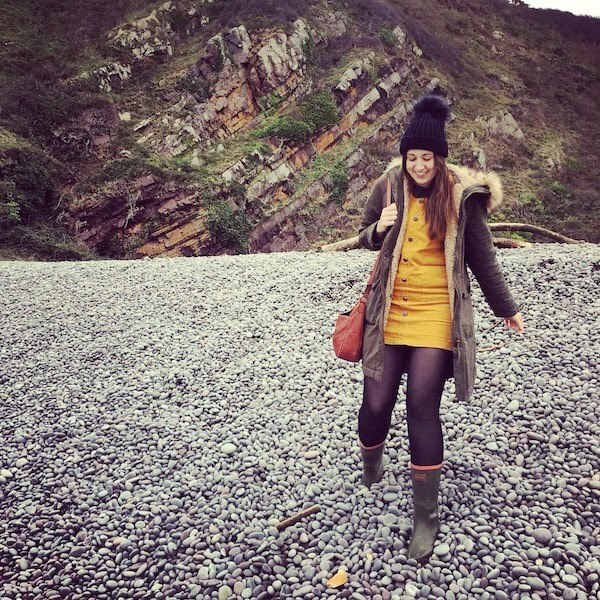 PS, There's still plenty of time to enter my Ted Baker Giveaway. *PR item sent in exchange for an honest review. I used to use Effaclar Duo but in Winter it dries out my skin so much and I have to go to a really thick moisturiser to compensate. I find vitamin E oil works just as well on acne scars so I'm sticking to that for now!